Hristo Todorov II developed his own method for stabilizing specially selected acoustic wood material. He worked closely over the last five years with established musicians and received valuable feedback about the sound of his instruments. His instruments model the acoustic quality of Italian instruments, the sound improving over time. He resurrected nearly forgotten techniques used by the old luthiers of naturally treating the wood, stabilizing the material and improving the sound. 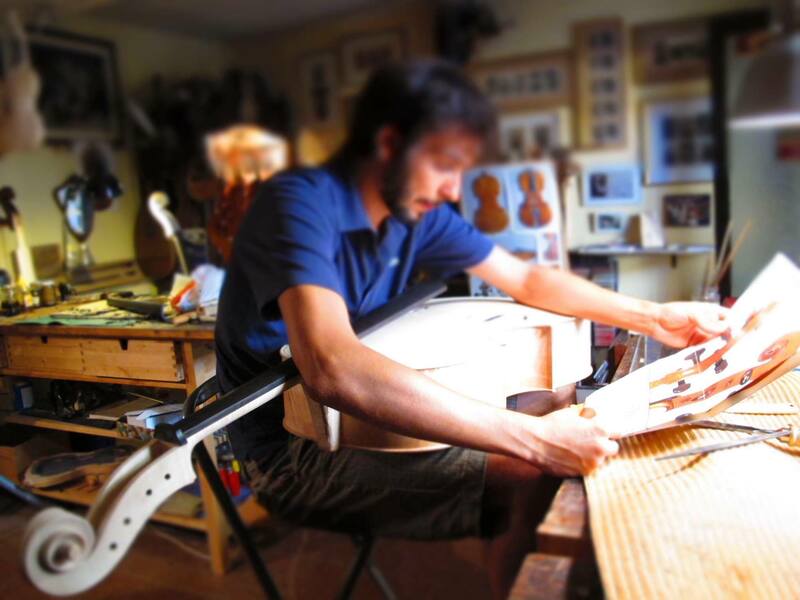 Each one of Hristo’s instruments carries a 17th century Cremonese school style. His unique rich oil varnish is hand made from select high quality resins, pigments, and minerals. 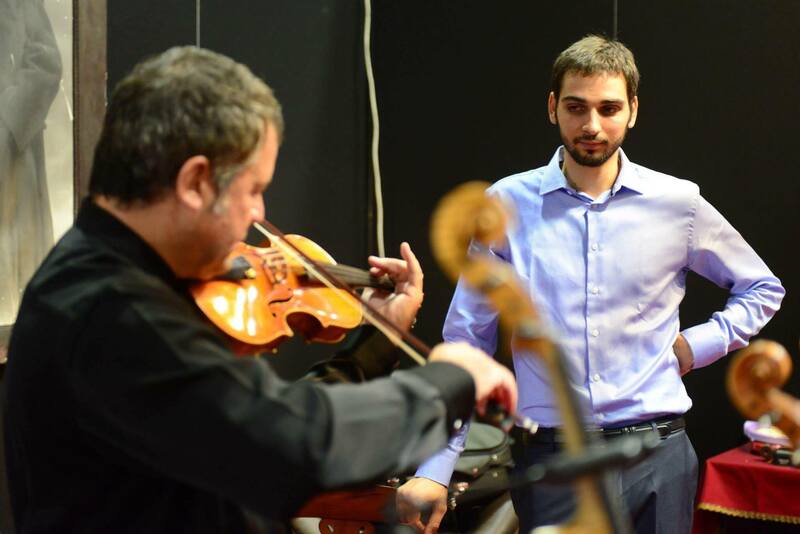 Hristo’s instruments have been highly praised and valued by teachers and established string performers. 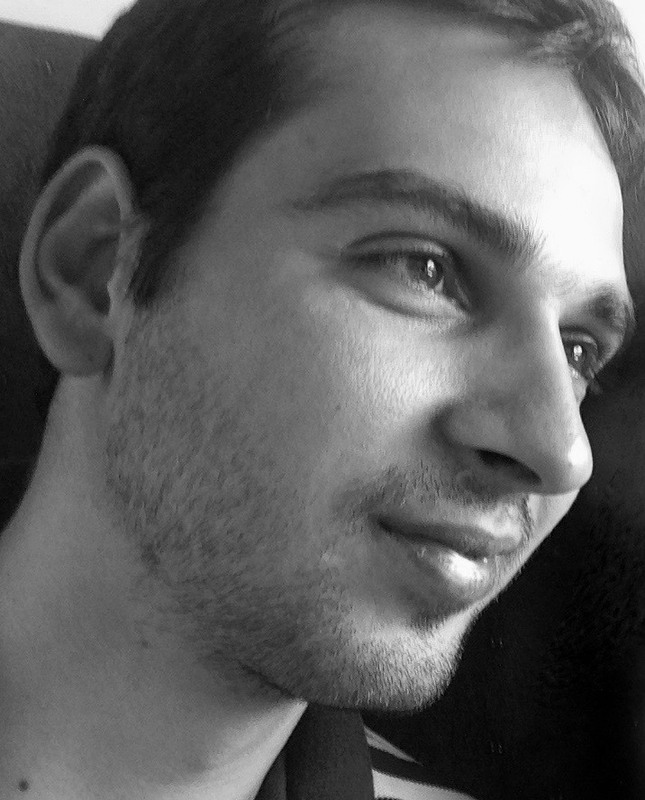 Hristo Todorov II, was born on September 10, 1986 in the town of Stara Zagora, Bulgaria, located in Eastern Europe. He was brought up with a strong passion for music in a family of violinmakers. His mother, Pavlina Todorova was the first female violinmaker in the family, worked successfully for American makers including Brobst Violin Shop, and sold her instruments worldwide. 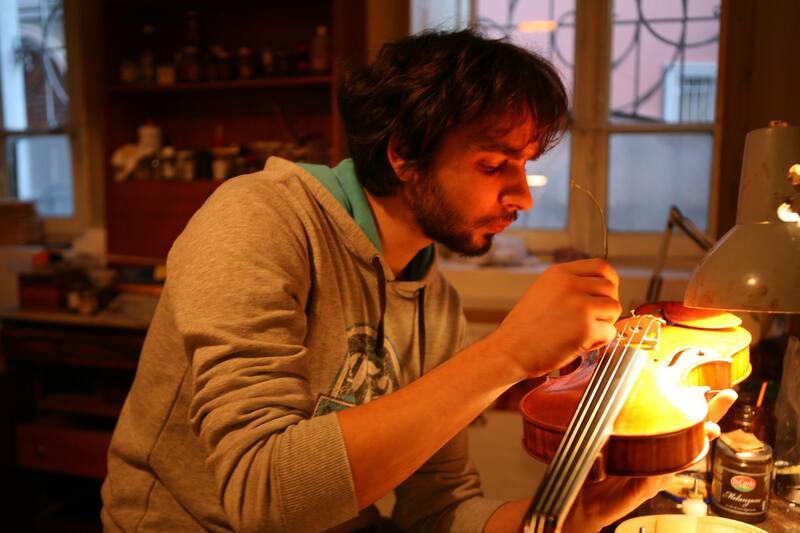 His father, Hristo Todorov I, a musician with strong woodcarving skills, specialized in constructing violins and cellos and experimented with different models, types of varnish, and string tunings. 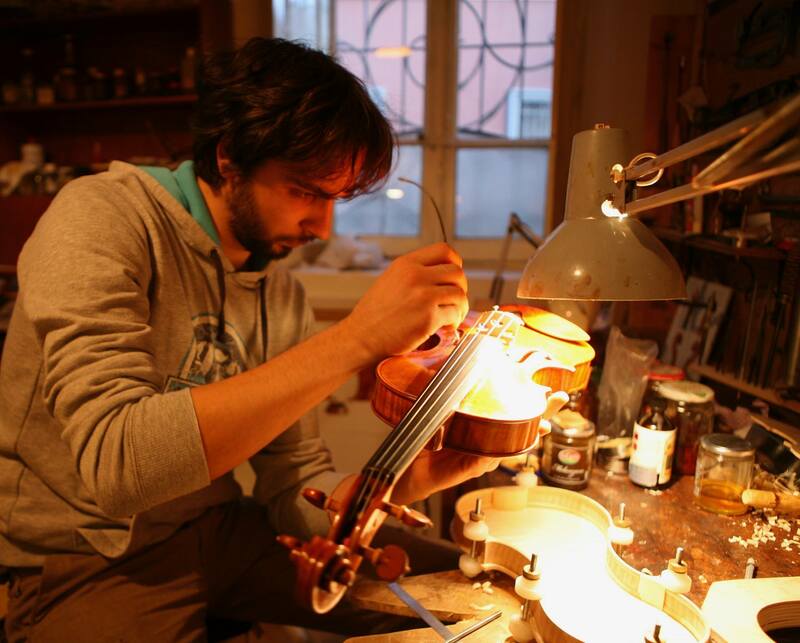 At the age of sixteen, Hristo Todorov II showed interest in violin crafting and in 2007 made the life changing decision to enter the violin making school I.P.A.L.L. 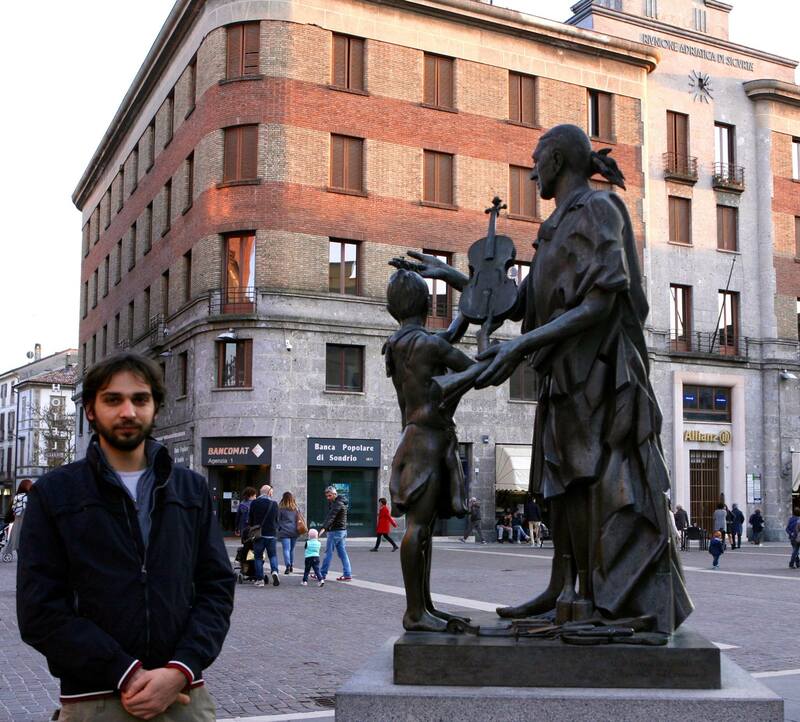 “Antonio Stradivari” in Cremona, Italy. 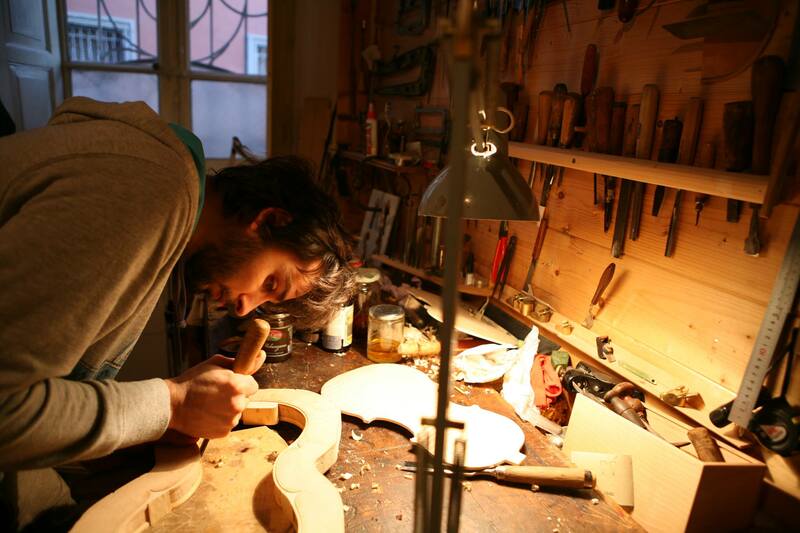 For five years, he studied Cremona’s craftsmanship methods and worked for some well-established masters in violin making such as Alessandro Gambarin and Patrizio Orippi. Under their training, he learned the classical method of string instruments construction and perfected his fine violin making skills. 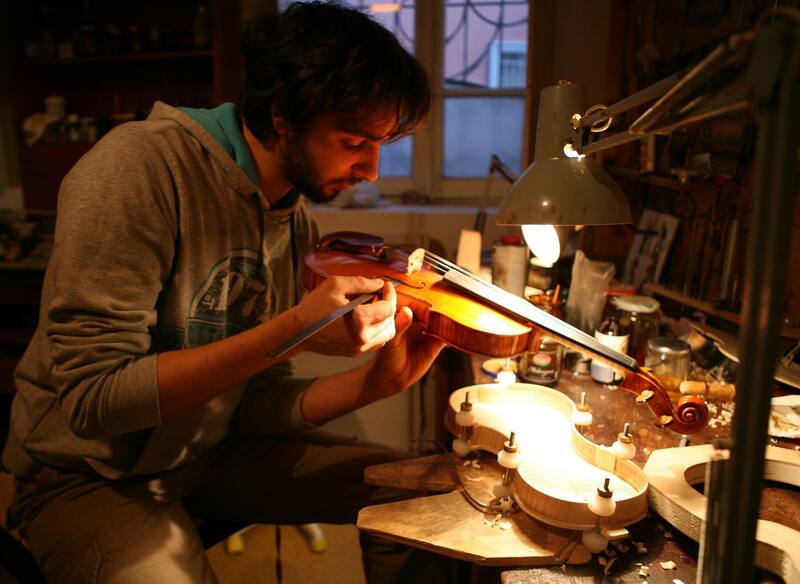 Through his journey as a violinmaker, Hristo collaborated with famous masters such as Marco Nolli and Luca Maria Gallo. Later, Hristo perfected the making and use of oil varnish during his work with Robert Brewer Young. 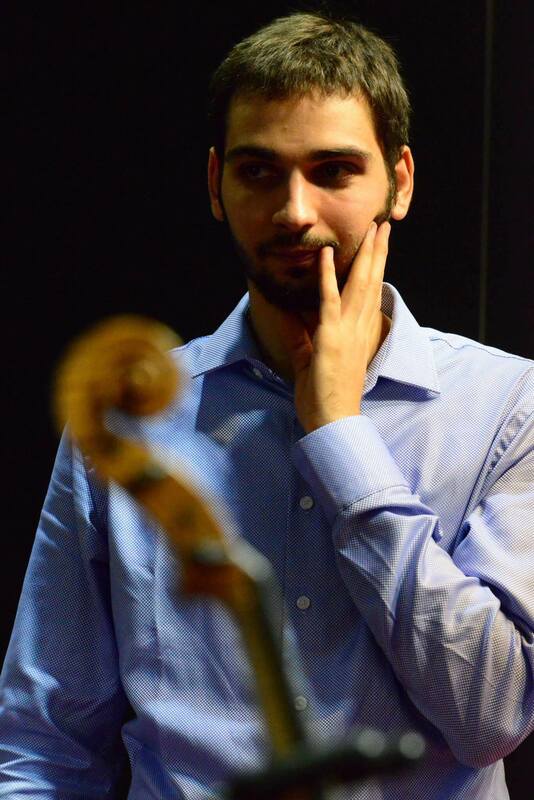 While studying, Hristo participated in the 3rd international ANLAI Pisogne Competition in 2012 and won a special prize and first place for his viola. A few months later, he graduated successfully. In the following year, at the 7th National ANLAI 2013 Competition, he received a bronze medal and won third place for his violin. His instruments are already being played in Japan, the United States, Spain, France, Italy, Canada, and Russia. 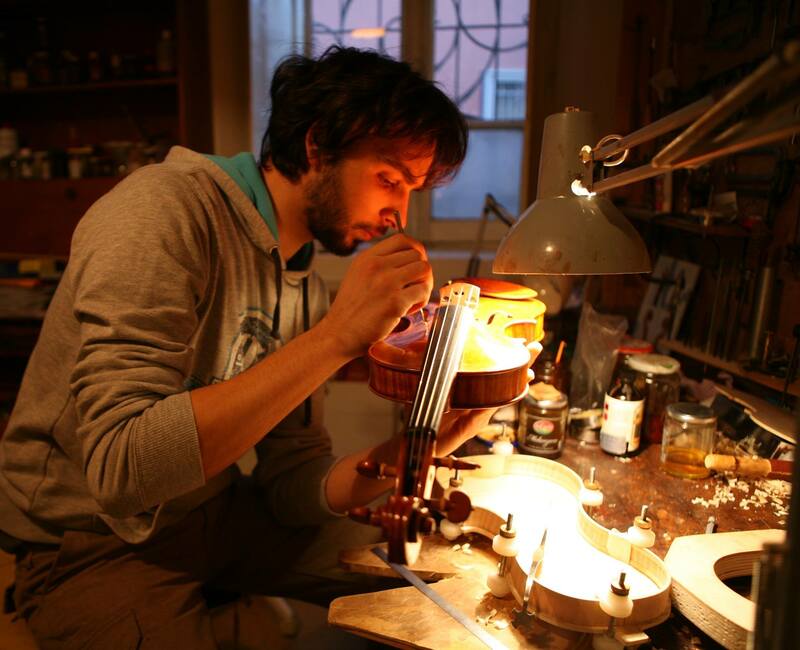 He continues to keep close friendships and to study with different violin makers throughout the world.